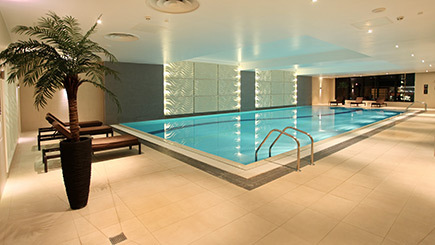 Delight in a luxury spa experience at a UK Radisson Blu Spa. 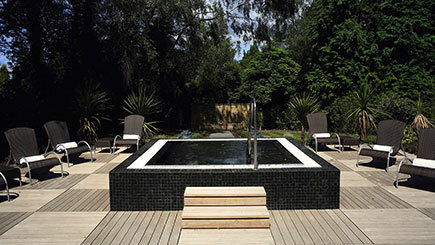 Retreat from the busy urban streets for a few tranquil hours of relaxation and bliss. 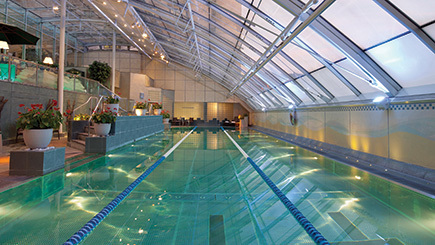 This spa day is ideal for those seeking a moment of calm. 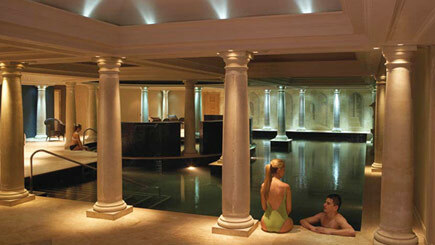 Make full use of the luxury spa facilities and indulge in a treatment lasting half an hour. 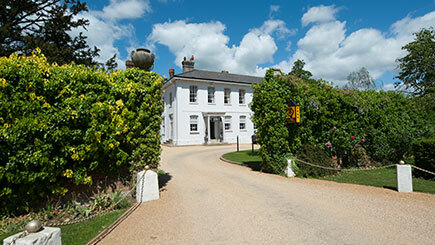 Delight in a soothing back massage, refreshing body treatment, revitalising facial or a nail treatment. 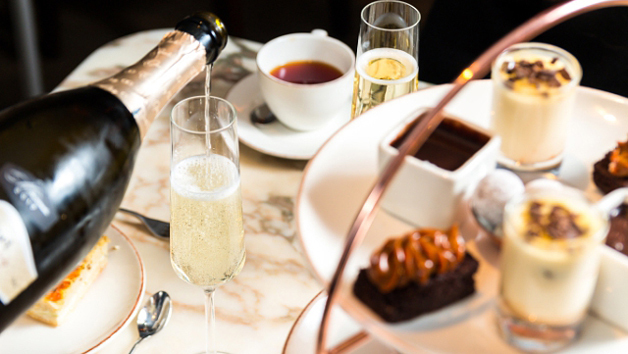 Escape the outside world and unwind with some pampering treats before tucking into a delicious afternoon tea for two. Sit down to a delightful assortment of sandwiches, cakes, scones and other delicious treats. 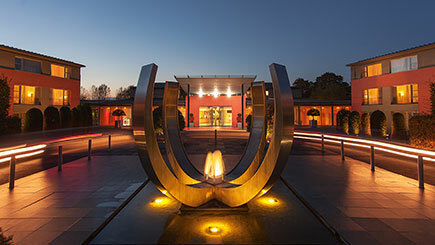 This indulgent spa experience is the ideal way to enjoy a few hours of tranquillity away from it all. Complimentary robe hire, towels and slippers are provided. Please bring gym and swim wear.